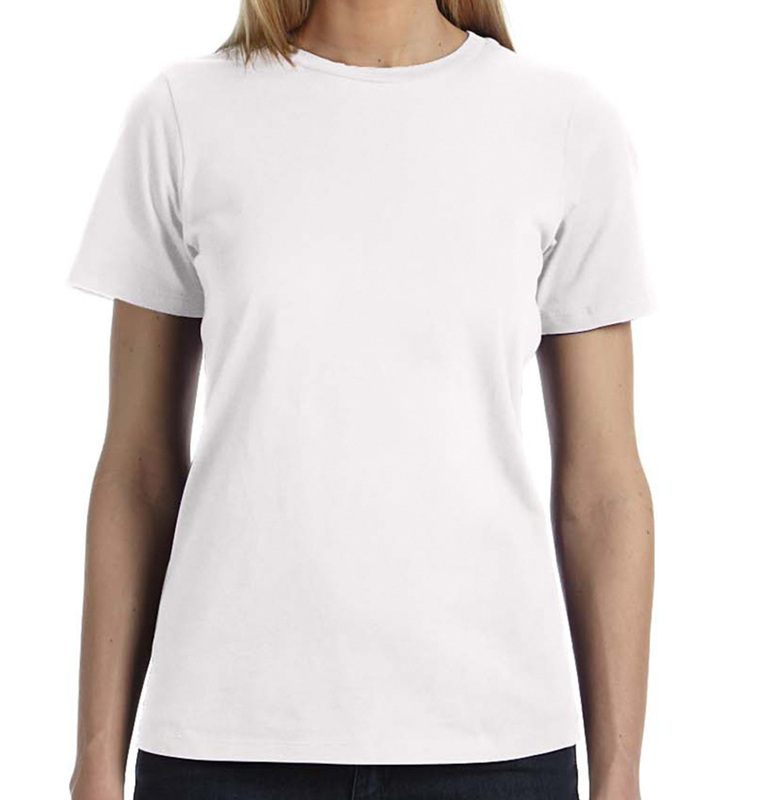 Need roomy tees you can wear at home for a fun night in? 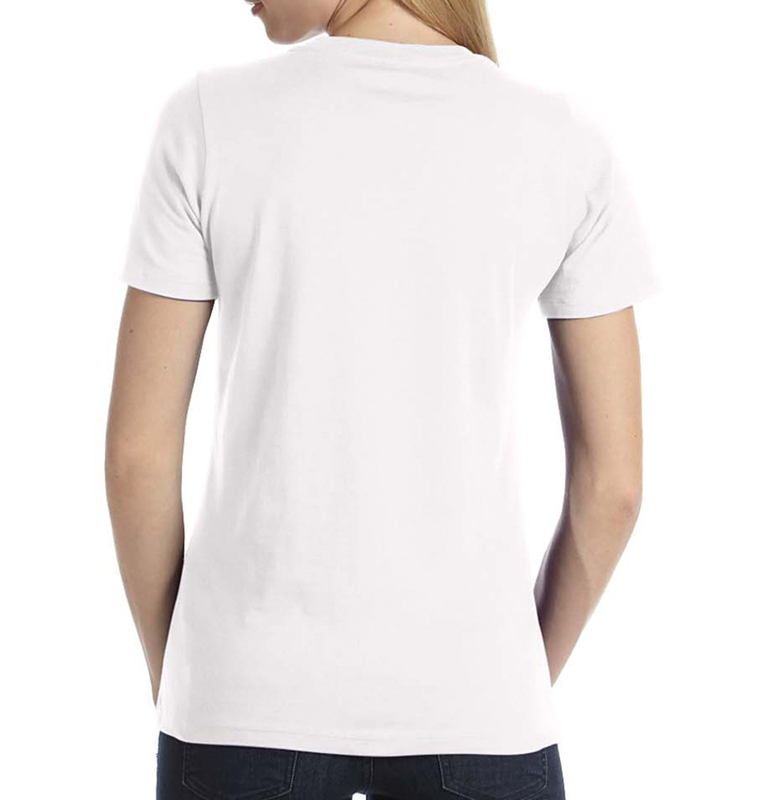 Customize these shirts with friend’s names, your own original design, or something fun from our templates. We can’t wait to see what you create! Semi-fitted, feminine silhouette - give us a call for fit recommendations! Perfect fit, great help, love my t-shirt. Tees look and feel great. And the sizes are accurate to male and female. We were all very pleased with the product. We would definitely order from your site again. Meyer TCU Tees-WOW! Great Job! We loved the creativity the team offered us when we had a design that was trademarked. They helped us find a similar one and produced it in a timely manner for a family event. Top quality design and shirts! Many thanks! Everything was phenomenal. I have no complaints. Shirts came earlier than expected. They were perfect! Thanks again!